Keeper Shelf Books, 9781945961106, 208pp. Being the First Dragon, a mysterious demi-god who created the dragon race, certainly isn't all it's cracked up to be. Sure, he's powerful and rules from afar with a kind and gentle heart. But, after centuries of watching his dragon children grow, he's come to realize that his lonely life is lacking warmth, basic human contact... and love. Charity Doe is a woman on the run, forced to serve others, and never to gain what she seeks most: security. 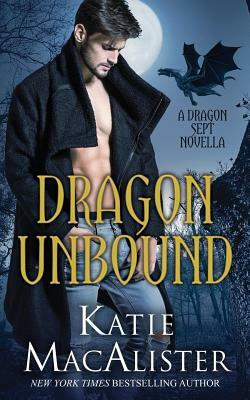 When fate lands her with a dragon who is immune to her unique abilities, she's intrigued. After experiencing his human form, she's thrilled. But when she realizes she can't fall in love with him or he'll lose his immortal status, she's in hell. If only the entire Otherworld wasn't in pursuit of Charity. If only the First Dragon wasn't so irresistible. If only she didn't have to break her heart in order to save his. ...you must deal with the fire.